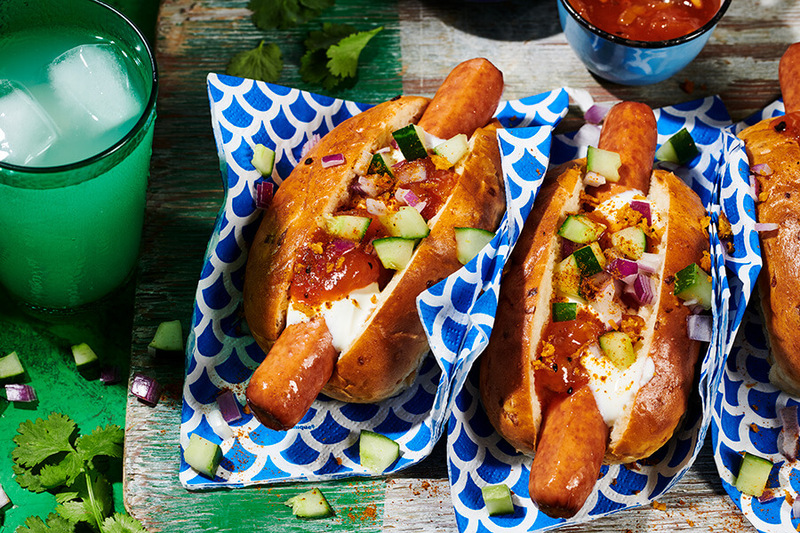 Hot dog heaven, street food style. Grab the sweet, the spicy the fresh, the crunchy, pile it up and perch on the pavement. What’s better than a hot dog? 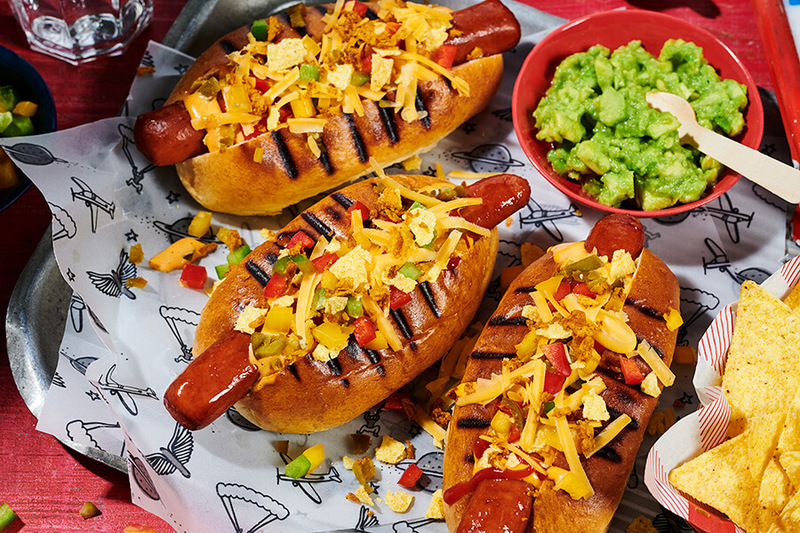 A hot dog with crisps on of course!